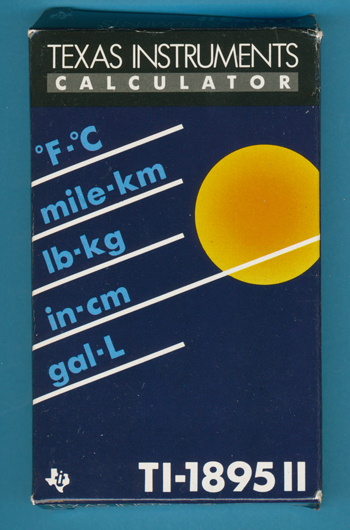 Size: 5.4" x 4.7" x 0.25"
Main differences to the original TI-1895 introduced in 1984 are the smaller solar cells and the changes styling of the calculator. 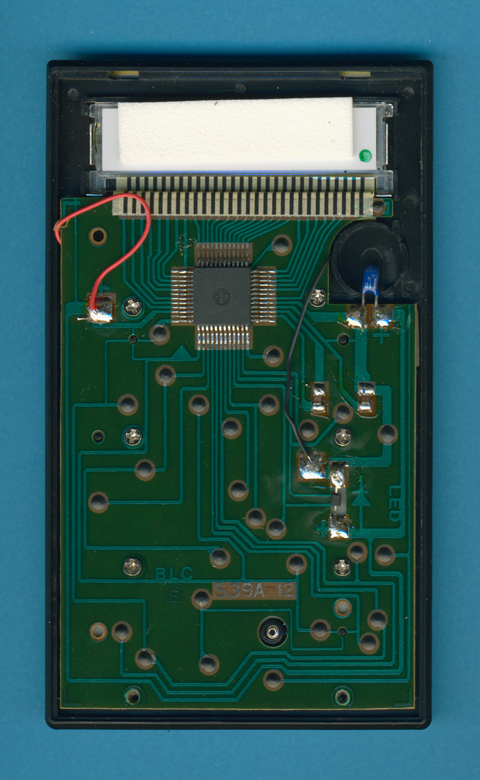 Dismantling this TI-1895 II manufactured in February 1989 by Inventec Corporation in Taiwan reveals a typical design of a far east contract manufacturer. 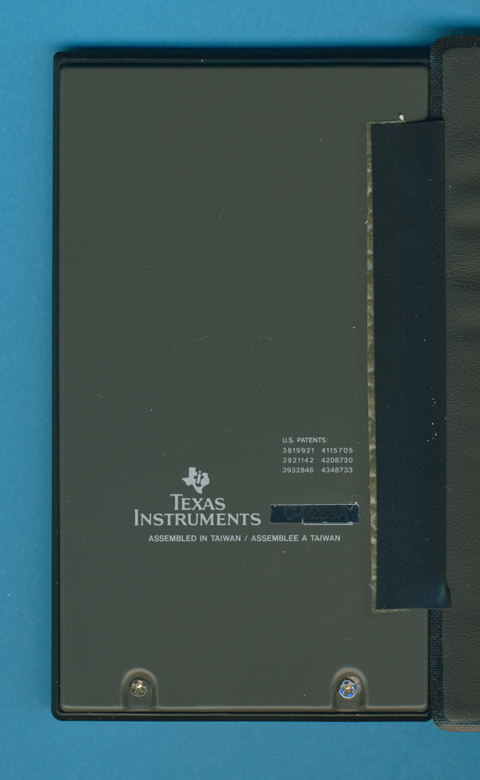 Production of the TI-1895 II moved soon to Thailand. 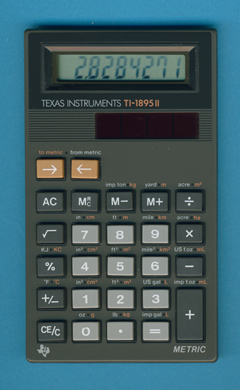 If you are interested in really powerful metric conversion calculators you should go for either a Canon FC-80 or the TI-1890.